Orderhive and Google Contacts integration lets you store all contact information of customers, suppliers, team members, or any leads added in Orderhive in Google Contacts cloud based on triggers set to automate contacts transfer, and further communicating with them through desired Google platforms. 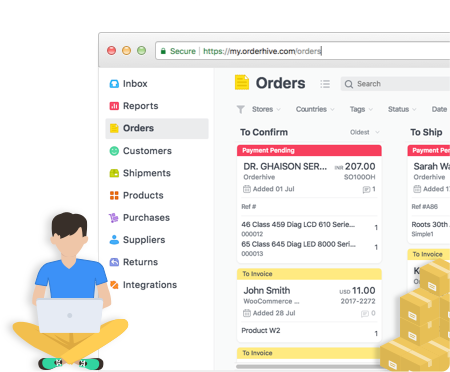 Add contact details of Orderhive customers or suppliers like phone no., email ID, job title or company/home address in Google Contacts through automation. 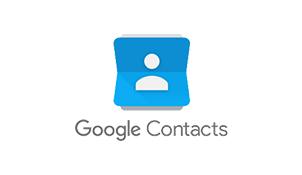 When a contact is created in Google contacts, it fetches other Google shared info and integrated Google connections of those contacts automatically. Create multiple contact groups in Google based on your business requirements. Update groups & contacts in real-time depending on activities in Orderhive.